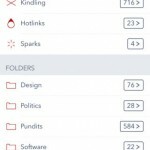 The popular feed reader app Reeder 2 has just received similar updates for its iOS and Mac editions. With the updates, both Reeder 2 for iOS and Reeder 2 for Mac have gained support for additional sync services. 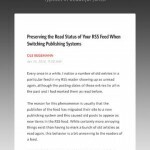 In addition to Feedbin, Feedly, Feed Wrangler, Fever, Readability, and local RSS, Reeder 2 now supports FeedHQ, Inoreader, NewsBlur, Minimal Reader, The Old Reader, and BazQux Reader. Note, though, that features unique to any of the newly added services are not supported. 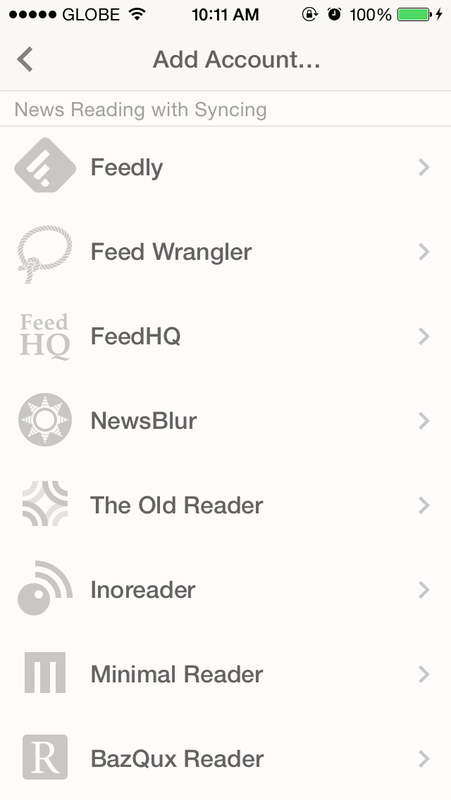 The new versions of Reeder 2 for iOS and Reeder 2 for Mac also promise improved syncing for Feedbin and Feed Wrangler. The updates also fix a crash when syncing with Fever in both iOS and Mac editions of Reeder 2. Additionally, the latest update to Reeder 2 for Mac fixes issues concerning missing window buttons in minimal layout mode and missing videos. 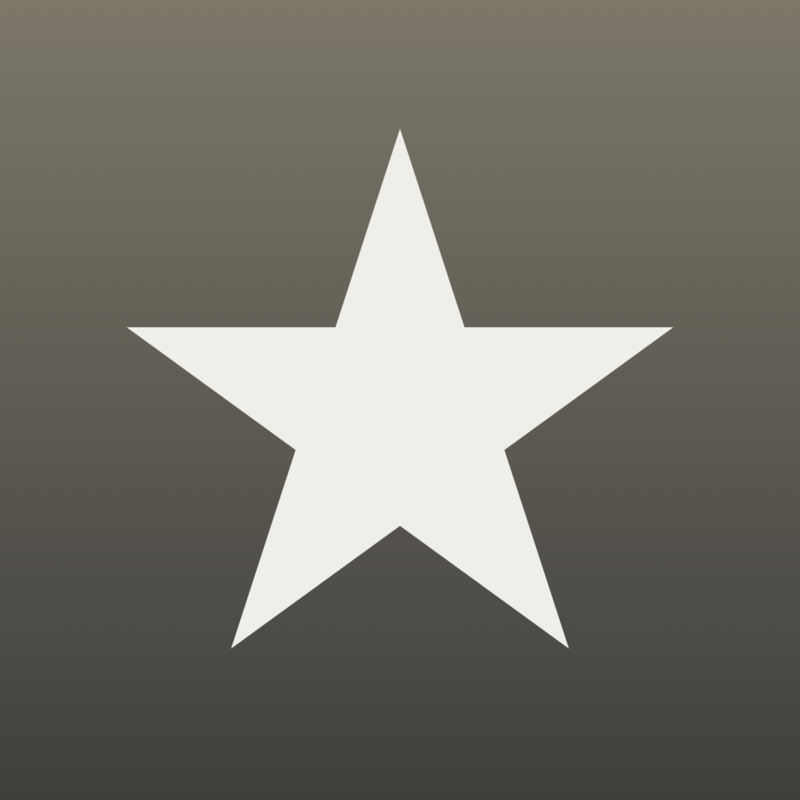 Compatible with iPhone, iPod touch, and iPad running iOS 6.1 or later, Reeder 2 is available on the App Store for $4.99. 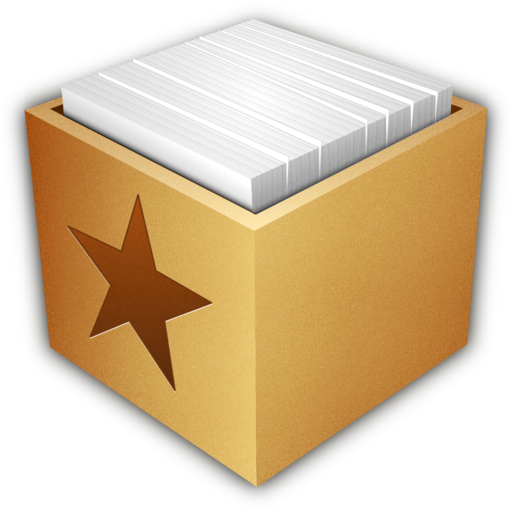 Reeder 2 for Mac is available on the Mac App Store for $9.99. It's compatible with OS X 10.9 or later. Reeder 2 for Mac was released just late last May, a couple of days after Reeder 2 for iOS was updated with Background App Refresh support, interface tweaks, and other improvements.